Overseas travel for Pinoys, especially to Western countries, can be quite an exercise in embassy trips even before the journey has begun. Been there, done that - getting fingerprinted, photographed and interviewed - all in the name of that much-sought-after visa. But thankfully, there are countries whose doors are wide open for Pinoys to enter. In late October 2007, while still holding a Philippine passport, I wrote about which countries a Pinoy traveler can visit without needing a visa. It's not as much compared to British citizens (currently holding the record at 166 countries), Americans (159 countries) and even ASEAN neighbors like Singaporeans (155 countries) and Malaysians (151 countries). Countries like El Salvador & Guatemala will allow entrance to Filipinos if they have valid Canadian, US or Schengen visas affixed to their passports. Strangely, fellow ASEAN country Myanmar, currently ruled by a military junta, requires visa. Some other countries may start allowing visas on arrival just as India recently did. Even when countries do not require visa or offer visa on arrival, be aware that there are stipulations attached, usually involving proof of onward journey (air/bus tickets), money and health insurance. Visa on arrival also doesn't mean free, one still has to pay a fee before lining up for immigration. The length of stay can vary for Pinoys - from a maximum of 7 days only in the Central African Republic to 183 days in Peru! Do keep your ears to the ground as visa regulations may change anytime. 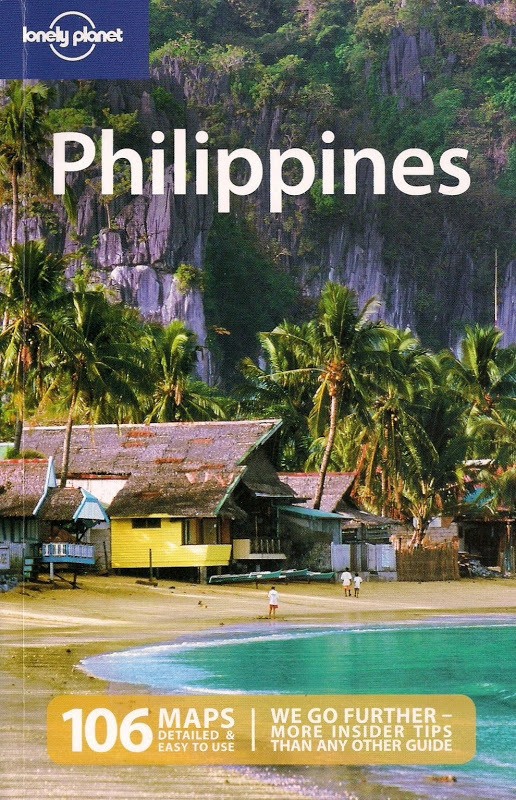 sa dinami-dami na ng narating mo, dennis, pwede ka nang travel guide talaga. very informative. i carry us passport, but my hubby still has to get a visa for me when we visited bangladesh. ever since i learned that most of south america is open, i immeditely wanted a trip to rio. colombia, kosovo and suriname also looks like a great place. On that list, I must say Peru, Morocco & India. Mukhang malaki talaga ang impact ng Japan sayo at gusto mo pang balikan. I know lol! But among the countries listed above that I haven't visited yet, I'd like to go to Tanzania, Nepal & Sri Lanka. As with other Western countries, there are countries that do require visas for Americans - even Vietnam! South America is a minefield of amazing sights & cultures. If you want to avoid flying into the US which requires a visa, hop on a Malaysia Airlines flight to Buenos Aires, Argentina. I think you won't have any culture shock in South America - with a very Hispanic culture and a largely Catholic population, you'll feel at ease! gusto ko din pumunta ng Brazil at Peru nung nalaman ko yan kaso mahal pa din fare at kelangan ng transit visa, problem w/ most visa-free countries for Pinoy eh yung lack of direct flights at mahal ng fare. May visa requirement ba sa Libya? This is a good time to go there LOL. Just kidding. for Pinoys who like unusual places, this current list is good. would like to visit Mongolia too! you could fly via Malaysia Airlines to Argentina Gael and bypass the US. it's a government-to-government regulation kasi. at least, we don't have to apply in advance. for sure it will change in the future depende sa improvement ng economy ng Pinas and its relations with other countries. it takes a Bert to ask this question. haha! but seriously, barring any war, Libya is interesting because they do have a rich history. salamat, sir! okay na to. Doesn't China allow for a certain time Filipinos who hold Schengen or US Visas? highly recommended ang peru. and you don't need any kakilala, you'll meet new friends! you're welcome. time to plan the big trip. i don't think so since even american passport holders need to apply for visas before entering china. Yes, you need to apply for a visa to visit Turkey. So hindi ko na kailangan ng Visa sa Columbia? Ticket na lang? Follow up question po,how much it cost pa Columbia?